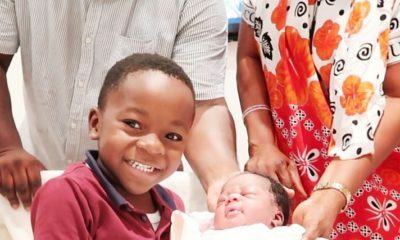 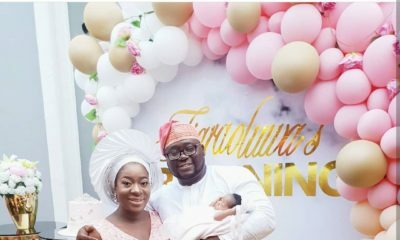 Vlogger, Sisi Yemmie recently welcomed her second child, a baby girl. 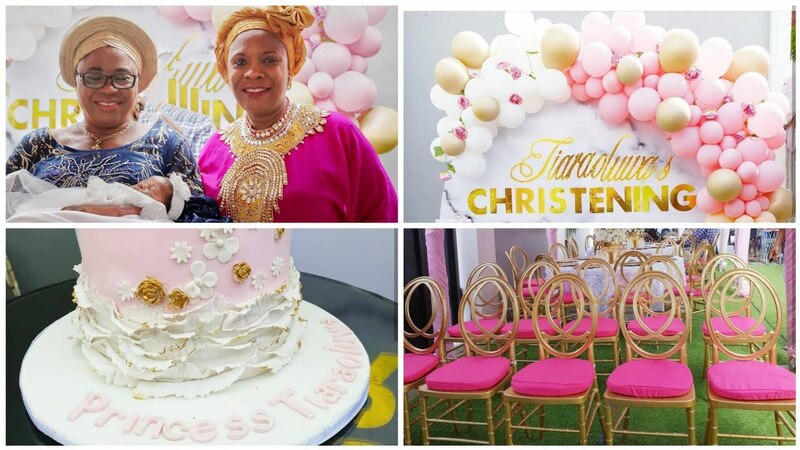 She and her husband have done the naming ceremony and she takes her time to show fans what a typical Nigerian naming ceremony looks like in this new vlog. 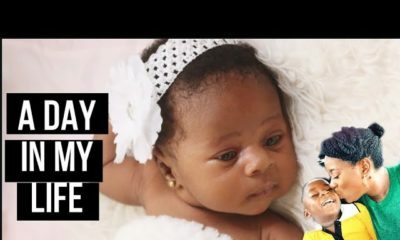 Although this is narrowed further to a particular tribe, the new vlog gives an overview of what having a child in Nigeria is like.